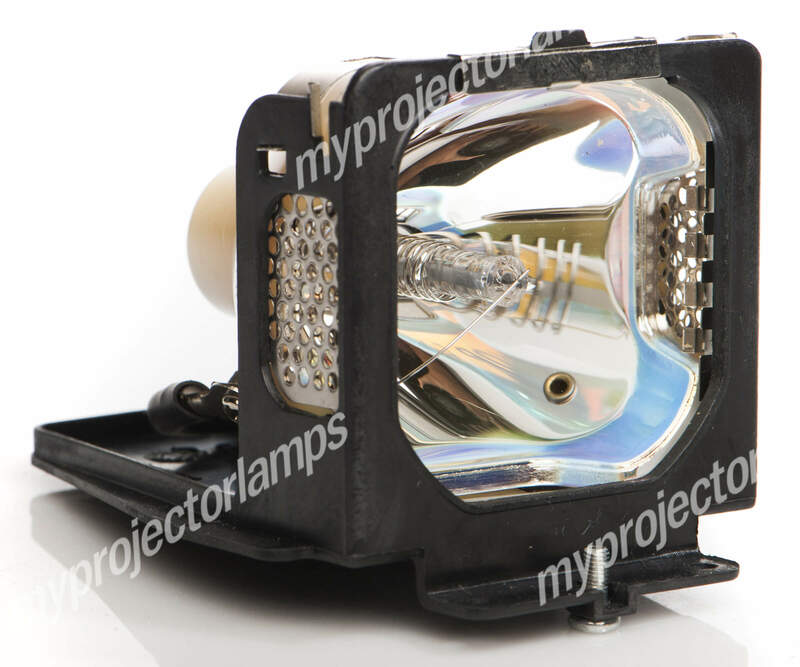 The Acer 7765P is made from ORIGINAL** parts and is intended as a replacement for use in Acer brand projectors and is a replacement lamp for the alternative projector models listed below. It has an average operating time of 2000 hours and includes a 180 Watt P-VIP lamp made by PHILIPS, USHIO or OSRAM. 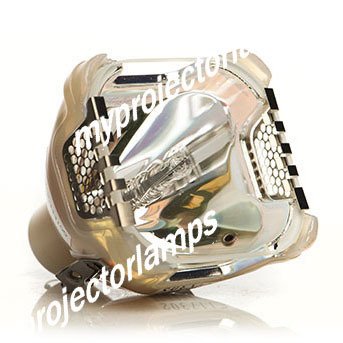 The MyProjectorLamp price is only $422.61 for the projector lamp. The Acer 7765P and projector lamp module both come with a full manufacturer warranty. Q where is the reset button Asked by Andrea On Oct. 31, 2017, 12:20 a.m.
A Hello Andrea, thank you for your question. This particular lamp fits in quite a few different projectors so not sure which specific one you have but either way the timer reset is very similar between all projectors. There is no physical reset button. We always recommend to look at your owners manual because it will give you a step by step guide on how to reset the timer for your projector. Generally there is a lamp tab in your settings. In that tab there should be a lamp reset option. Click on that option and a window will pop up asking if you are sure you want to reset, click yes. The hours should go back to 0 immediately. Answered by MyProjectorLamps On Nov. 1, 2017, 2:52 p.m.